Your current shower is not only old and unsightly but the embarrassment of your household. Whether it is a guest bathroom or your master, you’ll want a shower renovation in Canton that adds value to your home. This is why so many families come to JR Luxury Bath for reliable, cost-effective, and high-quality remodeling solutions. We understand that when it comes to renovating a bathroom, you want customizable services that you can depend on to create the look and style that you’ve always wanted. 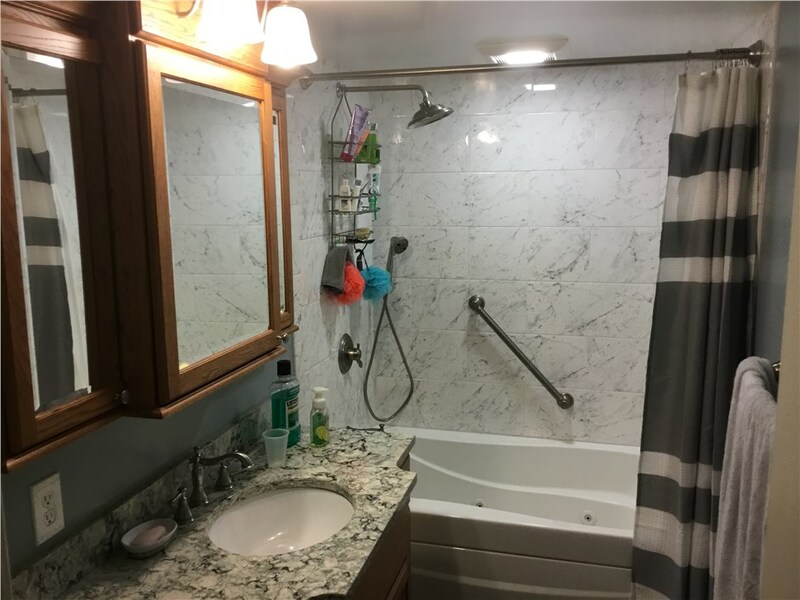 From start to finish, you’ll have the dedicated help of our remodeling contractors to create a streamlined bathroom renovation that works within your budget. Our shower renovations in Cleveland and Akron use only the finest materials that are of professional spa quality. This means you can depend on your new shower to look flawless and beautiful for years to come. From mold resistant acrylic to customizable fixtures, we do it all. Since JR Luxury Bath was founded in 1976, we’ve dedicated our services to our customers. By operating with integrity, honesty, and respect, we maintain an A+ rating with the BBB as well as membership to the National Association for the Remodeling Industry. You can have peace of mind that our customer-oriented renovation solutions are of the highest caliber. For your shower renovation in Canton, call us or feel free to fill out our online form to request your free, no-obligation estimate today.